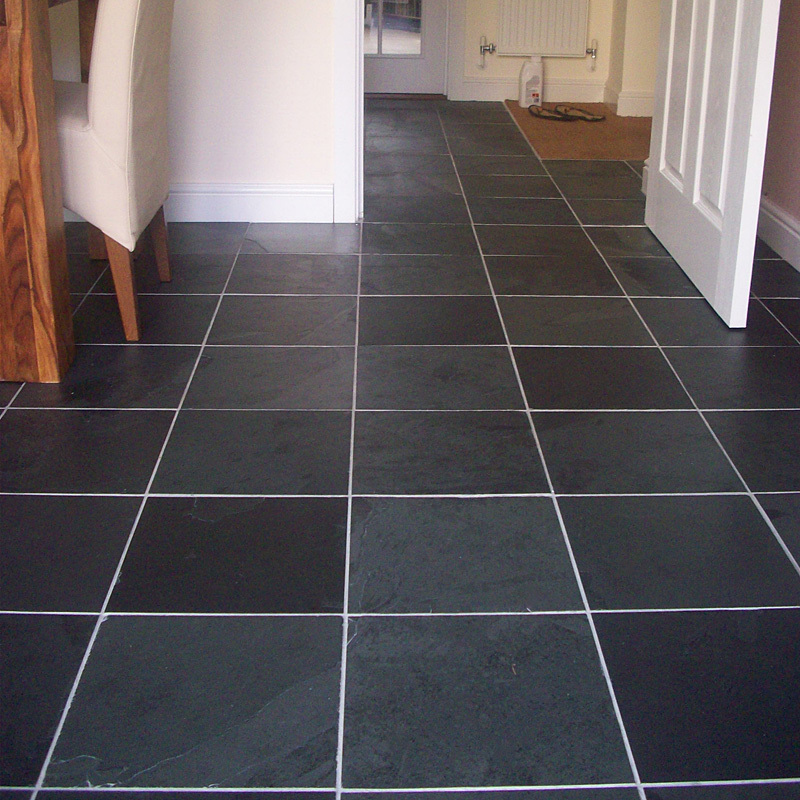 Slate Tile - Brazillian Black Slate Tiles - Portland Direct Tile & Marble | 5,000 sf showroom | 4411 NW Yeon Ave. Portland Direct Tile & Marble is an experienced Tile Flooring Store Portland OR. Residential-Commercial Sales & Tile & Stone, Stone Floors, Porcelain Tile Floors, and Granite & Quartz Countertops. Call (503)230-9500.